If you are interested in becoming a sponsor, please review the sponsorship levels document in Word or PDF format. 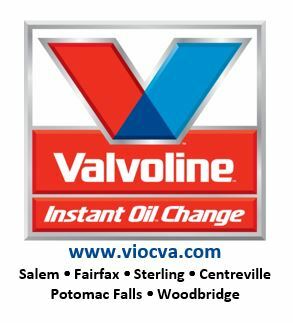 Southwest and Central Virginia's #1 Volume Ford and Lincoln Dealer! 2013 Marks Our 75th Anniversary! 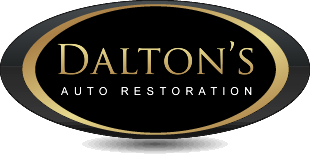 Serving the Roanoke Valley since 1938! 2010, 2011, and 2012 Winner of Ford's Prestigious President's Award (Customer Satisfaction in Sales & Service) - 13 Time Winner! We offer a 150-point inspection on most of our pre-owned vehicles and many have factory warranty remaining! We are a family owned and operated business offering mobile storage units for home and business. No hidden fees. A+ rating from the BBB. Remember the days when friendly, personal service was not out of the ordinary when you visited your local drug store and pharmacy? Well, things are still the same at Crouch's Pharmacy. Serving the Hollins area since 1954, owners Larry and Patty Hill have turned Crouch's into one of the largest independent pharmacies in the valley. A full line pet store specializing in freshwater fish and plants, ponds, saltwater fish, reptiles, arachnids, small mammals and more. 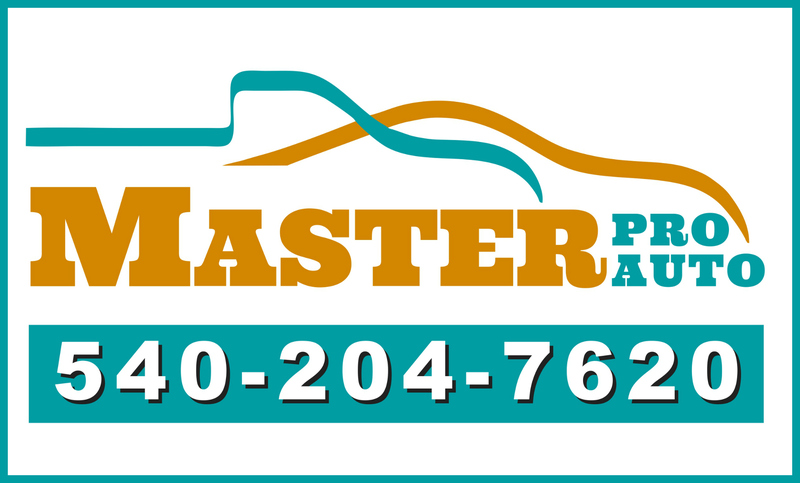 MasterPro Auto offers Ford owners an alternative to expensive dealership repair bills. We have specialized manufacturer training specific to your Ford or Lincoln, as well as ASE certification on all makes and models. Owner, Mike Carroll, is Senior Master Certified by Ford Motor co. Our expert knowledge and experience allow for an accurate diagnosis and timely repairs, which enables us to keep out labor charges highly competitive. In addition to Original Equipment Replacement Parts, we offer Quality Aftermarket Parts and LKQ (Used) Parts options at your request. We utilize state of the art diagnostic tools and equipment, ensuring the right fix, the first time. All repairs are backed by our 12 Month/12,000 Mile Warranty. We can cover your most prized vehicles with Hagerty Insurance. Let us cover your home, business, auto, and life insurance and help you protect what matters most. A Cleaner World's Roanoke dry cleaners offer a wide range of services at both of our locations in Roanoke, VA. Our dry cleaning services include expert stain removal, general dry cleaning services, leather and suede cleaning, drapery & linen cleaning, and alterations & repairs. Our dry cleaning locations in Roanoke are dedicated to providing excellent customer service and the finest quality dry cleaning at competitive prices. Other services offered at our Roanoke dry cleaners include same day service, drive through service, and Express Bag service. We have been in business since 1983. 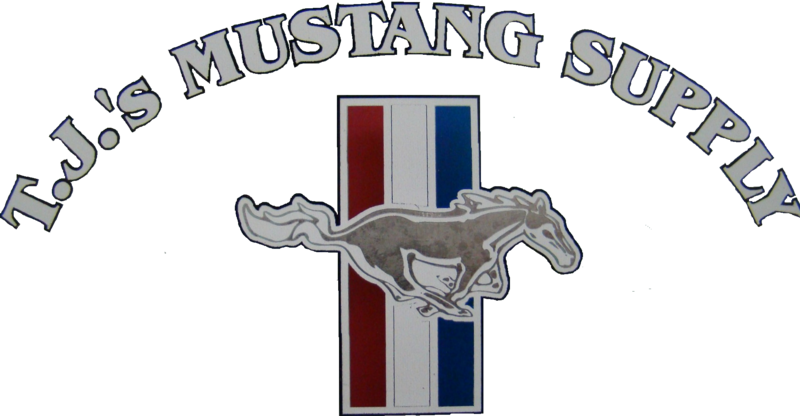 We mainly deal with the Classic Mustangs ('65 to '73) We have many parts in stock, but can get you anything you need for your old Mustang. Also have a Body shop to do work on any car/truck. Or even do all the restoration work on your Mustang from the ground up. Famous Anthony's began in Roanoke in 1986 at the Tanglewood location and soon became a well-known stop for breakfast, lunch, and dinner. The restaurant has developed unique menus of quickly prepared entrees, which are moderately priced and offer customers a wide variety of breakfast, lunch, and dinner choices. All our food is prepared to order and customer preferences are honored. In addition to full service breakfasts and the variety of lunch and dinner selections, we also have daily specials to accommodate family diners. 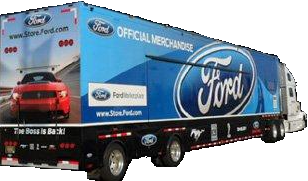 As the Official Merchandise Trailer, we travel across the country to various Ford, Mustang and Shelby car shows. Travelling from the East Coast to the West Coast many times a year. When you're in a hurry, we're always ready to take care of your car or truck on the spot. And, for most services, you can usually stay in your vehicle while our skilled technicians complete the work. Best of all, we can have you back on the road in about 20 minutes or less.